Chicago police say they nabbed the man responsible for robbing a Game Stop store Sunday on the city's South Side. 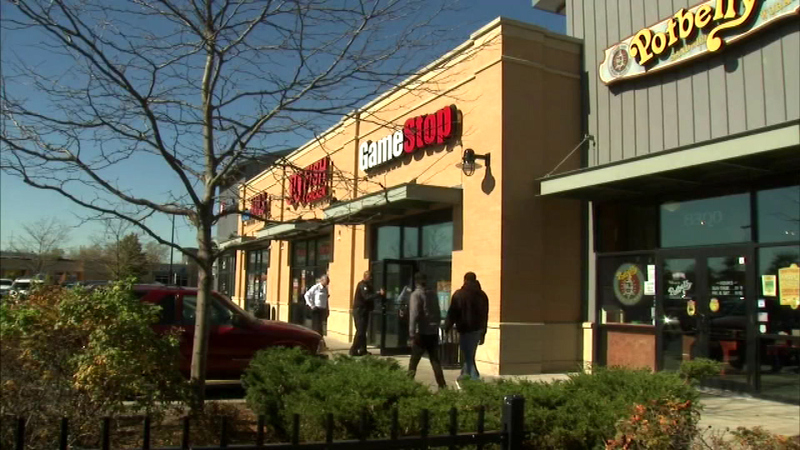 CHICAGO (WLS) -- Chicago police say they nabbed the man responsible for robbing a Game Stop store Sunday on the city's South Side. Police say the man entered the gaming store on South Holland at 83rd Street with a gun, demanded money and ordered the employees to the back of the store. No one was hurt. The man fled with an unknown amount of cash. Police were able to catch him a short distance away.